What's on at Tawa Library? What's on here? On this page you will find out information about Baby Rock & Rhyme, pre-school storytimes, holiday activities, displays on at the library and special events! We are located at 158 Main Road (Cnr Cambridge Street & Main Road) Tawa, Wellington, New Zealand. You can also contact us here. These sessions are on the second Thursday of the month and run from 6pm until 7pm. 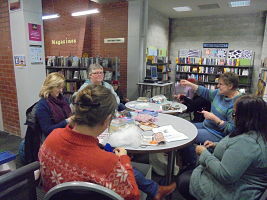 Just bring your own knitting or projects and get to know other like-minded people in our community. It's always fun to yarn over your yarn! This is a free monthly movie night happening on the third Thursday of each month. You can call the library or talk to a librarian to find out what is playing each month. Movies are rated G or PG so are safe for all ages. Bring your own cushion for a comfy night in. Movies will play in the Children's section of the library. Calling all avid and amateur genealogists. Come along on the fourth Thursday of the month at 6pm to look into your ancestry and fill out your family tree. CRAFTerschool is a free art & craft session aimed at school aged children. Sessions run from 3.30 - 4.30pm every Monday during school term only. Try your hand at activities such as drawing, origami, mask making and much more. 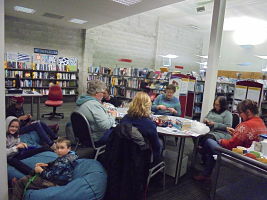 Come along on the first Tuesday of the month at 10.30am and enjoy some lively book discussions with like-minded people. Feel free to bring along some stories, poems, excerpts and anecdotes that you can share over a nice cup of tea/coffee and a biscuit. Sessions usually last around 1 hour. There is a different topic each month so talk to a library staff member for more information or to register. Numbers are limited so please let a staff member know you are attending, you can phone Tawa Library on 232 1690. Baby Rock and Rhyme is a FREE, fun programme for babies under two years and their parents/caregivers. Sessions are held every Friday morning at 9.30am and run for 20 - 30 minutes. There is no need to register, just come along and have an enjoyable time with your baby. For more information and for details of sessions at other branches, check out What's On @ the Library for information about Baby Rock and Rhyme. 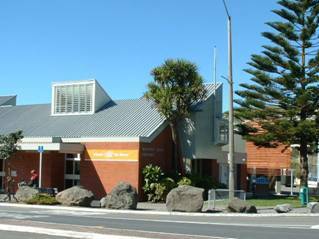 Storytime is every Monday at Tawa Library at 10:30am in the children's area. Storytime runs for about half an hour, with stories and songs. Pre-school storytimes are fun and FREE - there's no charge, and you don't have to book. This is a free monthly after school session on the second Thursday of each month. Let's Build, Let's Explore, Let's Create! 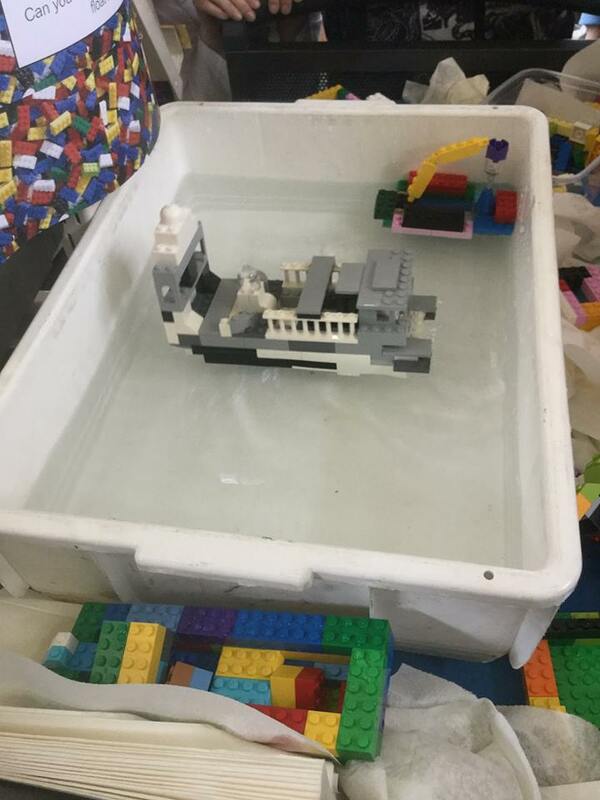 Join us for fun themed Lego sessions that will stretch your creative skills. There's always something fun and exciting happening here. Check out what we have been doing at the library. 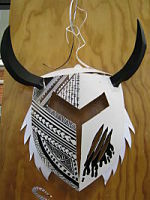 Tawa Library is privileged to have displayed masks and puppets by Tawa Intermediate School's year 7 art class. 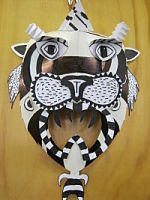 The masks are inspired by the sculptural work of artist A J Fosk. The display on Asian elephants by Tamara Irvine was up in Tawa Library in early 2014. Tamara hopes people will learn more about the lives of these wonderful animals and the dangers they face, but also how their environment is being changed.